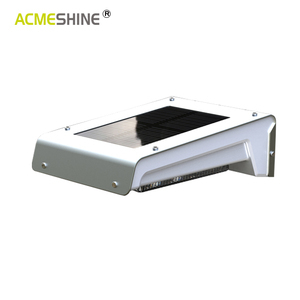 The simple solar roof light with motion sensor is widely use for home with low cost. Insert light through hole and screw the holding plate and clear light cover back on. 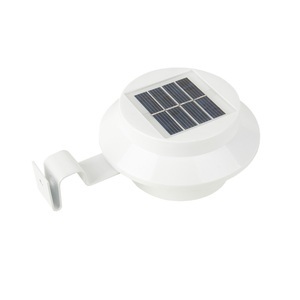 Should customer have any query for solar light,we'll try the best to solve. Insert light through hole and screw the holding plate and clear light cover back on. Q5. 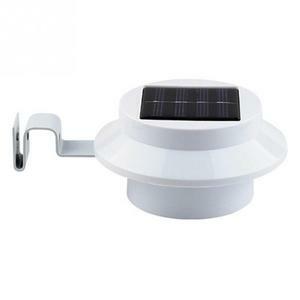 How to proceed an order for solar light9 A: Firstly let us know your requirements or application. Secondly, during the guarantee period, we will send new lights with new order for small quantity. Q2: Are you manufacturer9 A: Yes, we are manufacturer, we have production experience more than ten years. Q4: What about the lead time9 A: Sample needs 4~5 days, order production time needs 7~10 days. Q5: Do you offer guarantee for the products9 A: Yes, we offer 2-3 years warranty to our products. When there is no sunshine, you can easily take off the light body to some other place for charging, and install it on the shelf after finished. 3. Designed with battery box, the battery can be separated with product: A. The longer illumination time, the higher charging efficiency, otherwise will be shorter. We are honored to offer you samples, usually samples can be ready in 3~7 days . We will prepare 3&permil; to 5&permil; accessories for easy damage parts. 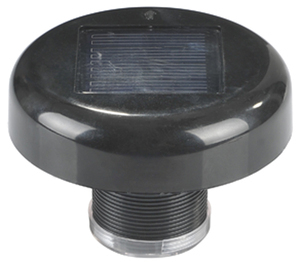 5.Q: Is this solar sensor light waterproof9 A: Yes, it is. 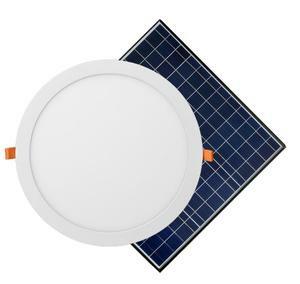 Ninghai Do Lite Electronic Co., Ltd.
Ningbo Haishu Wolang Electronic Co., Ltd.
Alibaba.com offers 165 solar roof light with motion sensor products. About 17% of these are garden lights, 4% are solar light, and 2% are other lights & lighting products. 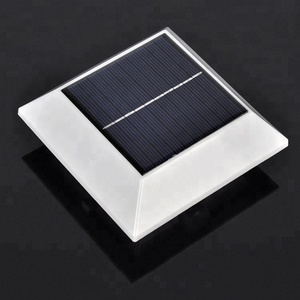 A wide variety of solar roof light with motion sensor options are available to you, such as ce, ccc. You can also choose from ip65, ip55, and ip44. 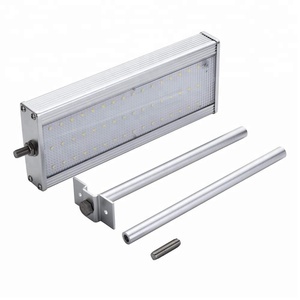 As well as from flood lights, induction lamps, and panel lights. 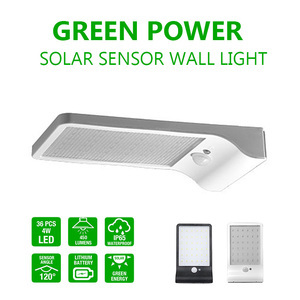 And whether solar roof light with motion sensor is free samples. 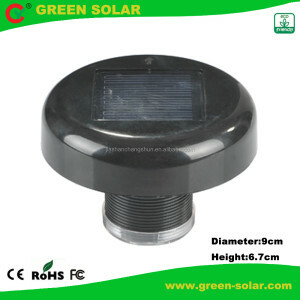 There are 86 solar roof light with motion sensor suppliers, mainly located in Asia. The top supplying country is China (Mainland), which supply 100% of solar roof light with motion sensor respectively. 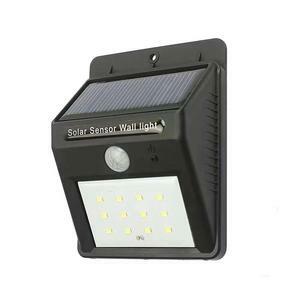 Solar roof light with motion sensor products are most popular in Western Europe, Mid East, and Central America.